It’s been almost a year since I have been hearing lots of noises about the new revolution of WordPress which is called Gutenberg. Though it has been whispering all through the year, I have been loosely following the noise and wp-drama surrounding Gutenberg for as long as it has been around. For the most part, I’ve had negative feelings about the issue. However, the thing is I recently dived in and tried it out to discover the scenes behind Gutenberg. One thing, seriously speaking, I came to several ideas, and I will be exposing all that one after another in the later part of the write-up. Before going into the details observation, let me explain little some prior issues on the topic. 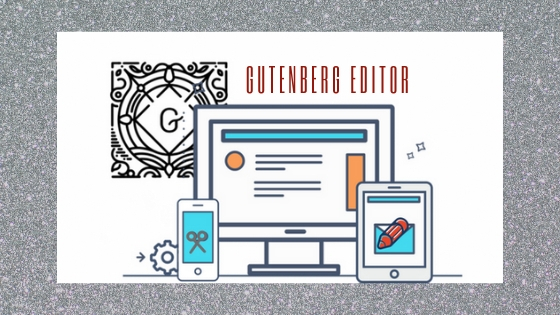 As a customary catch-up especially for those who are quite new to the name of Gutenberg, Gutenberg is a new dimensional way to customize content in WordPress. Apparently, it replaces the outdated TinyMCE post content editor that can do a lot more as well. First of all, I would like to mention some important aspects before going into the concrete image of the topic. The definite data on WordPress Gutenberg is over here and you can also go their project page of official website. If I go back a bit, in August of 2017, Matt Mullenweg published a rationale post on his personal blog that was quite conclusive. This demonstration makes me more curious about the upshot that turns me to visit the GitHub repository and ultimately join with the Slack community. A few days later in the next month July 13, 2017, Mel Choyce clarified blocks in one of his posts with a few sketches together with XWP’s Joshua Wold. 👉 Optimize for the User: In this part, backward compatibility is presented as a key design restriction of Gutenberg. Moreover, the section discussed the early overview of the project, project documentation and other related blog posts on the issue. 👉 Introducing Guides and Placeholders: This is the most popular feature of Gutenberg. 👉 The Idea of Templates: In this section, he tried to discuss the pre-set blocks. 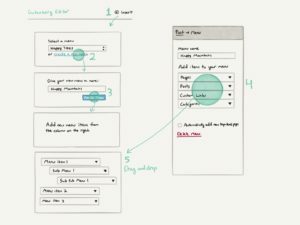 👉 Talking About Design Tool: This part covers the designing tool and it also says that the key customers are the developer community who need to have the required flexibility. 👉 Discovering the Block: The section says about the diverse optionality of WordPress. 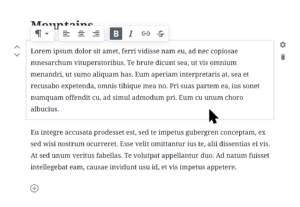 👉 Multiple Layers: It says that the availability of the classic editor and it can be used without using Gutenberg as well. 👉 Multiple Sources: This section reveals different sources like Google Docs, Microsoft Office, Apple Pages, older WordPress posts, and general web content and so on relating to the Gutenberg. 👉 Granular Flexibility: It says the architecture that allows more tailored access to subcomponents. 👉 Developer Tool: It displays the capabilities for the developer. 👉 Moving beyond the post: This part says the aims and perspective of the Gutenberg. At last, at the annual major WordPress seminar in the US, Matt Mullenweg stepped us all through the nature of Gutenberg. This is how the thing starts off and it’s going on evolving in WordPress. Hopefully, you enjoyed the write-up and helped to understand about the Gutenberg. What’s going on your mind about Gutenberg? How much you like the new editor and its interface? Would you prefer to stay on the classic editor? Share your concerns or queries below – I love receiving your feedback and get back to you as soon as possible! Again! Thanks for your patience in reading the text. Thanks, Hasanuzzaman for your appreciation. of lots of helpful facts, thanks for providing these kinds of information.